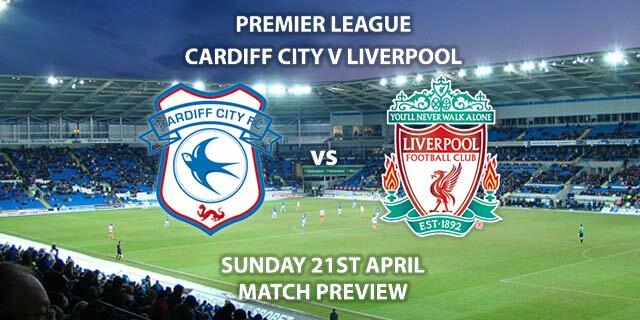 Match Betting Preview – West Ham United vs Liverpool. Monday 4th February 2019, FA Premier League, London Stadium. 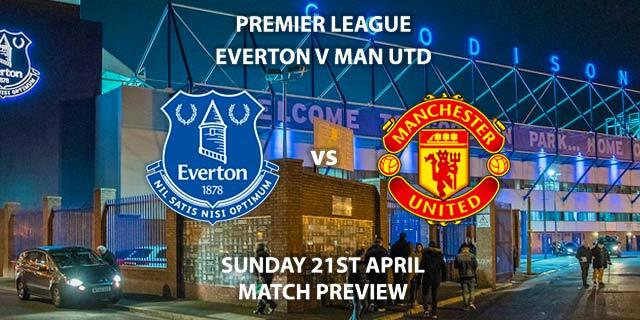 Live on Sky Sports Premier League – Kick-Off: 20:00 GMT. 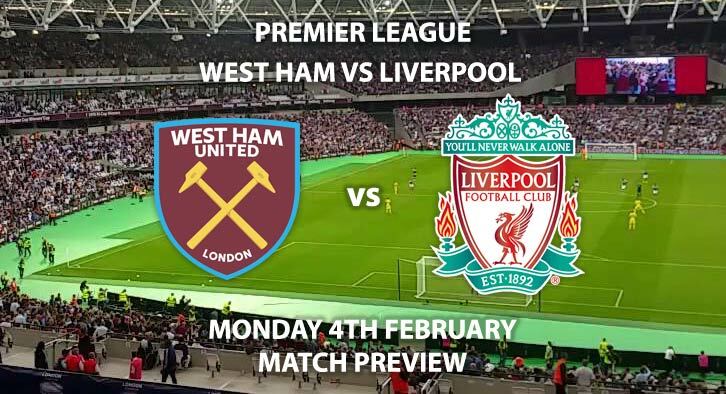 February 3, 2019 by David Shaw·Comments Off on Match Betting Preview – West Ham United vs Liverpool. Monday 4th February 2019, FA Premier League, London Stadium. 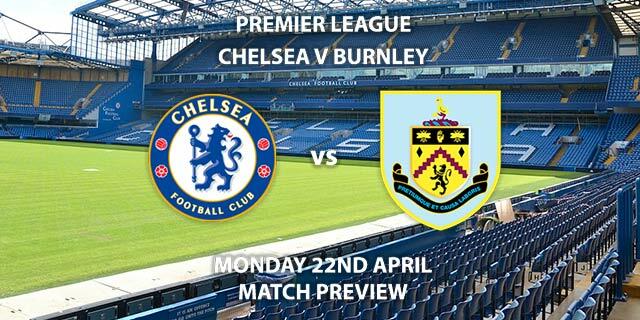 Live on Sky Sports Premier League – Kick-Off: 20:00 GMT.